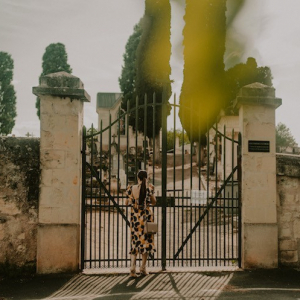 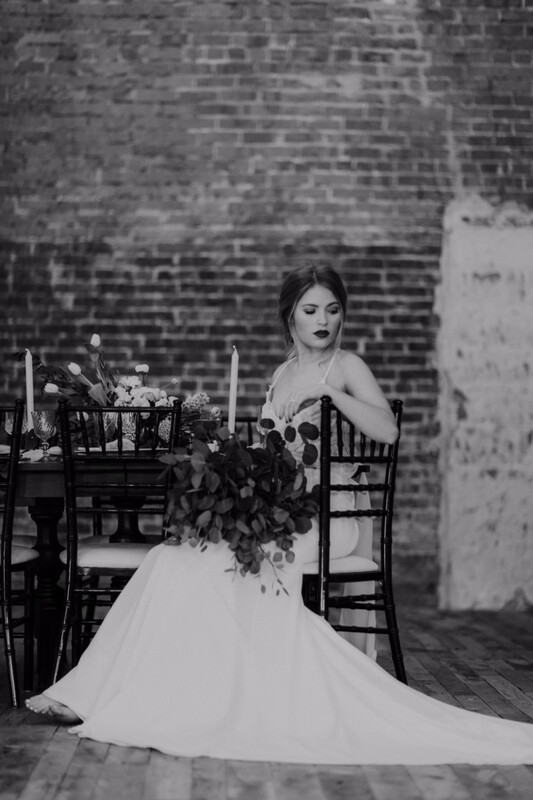 This vintage, romance-filled session is a treat for the eyes. 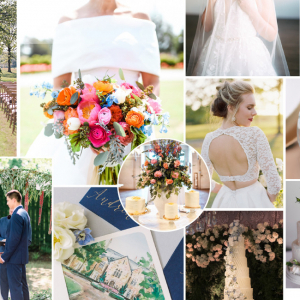 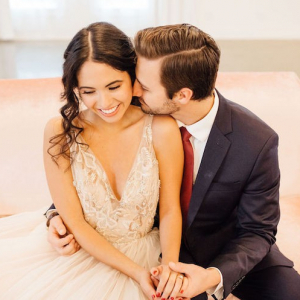 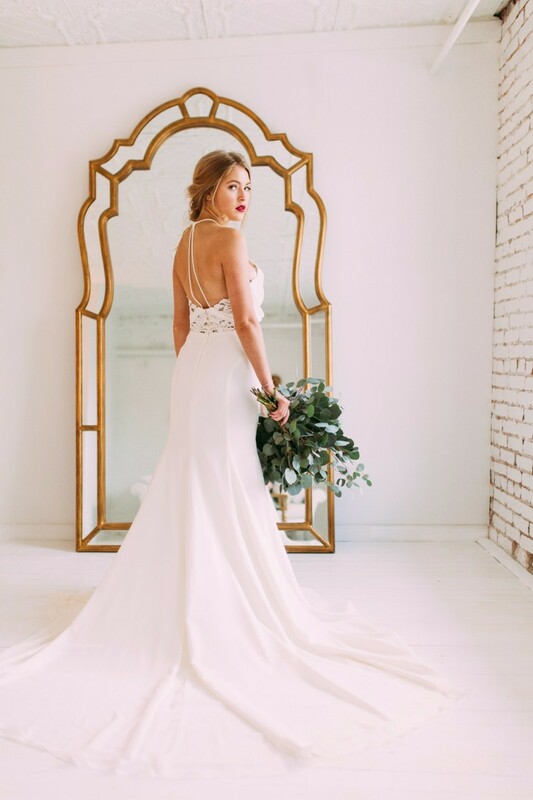 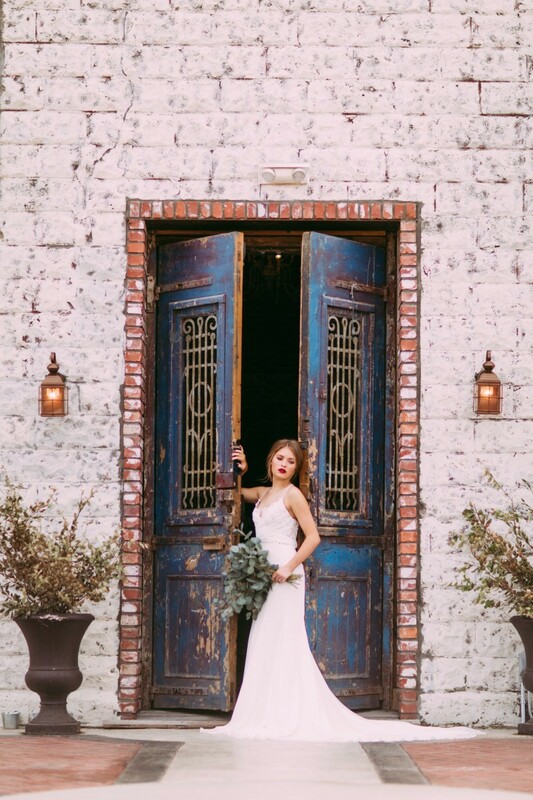 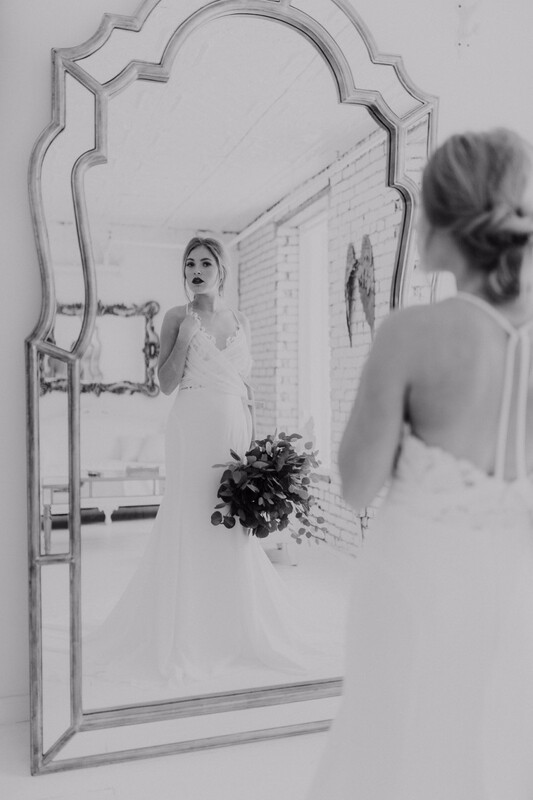 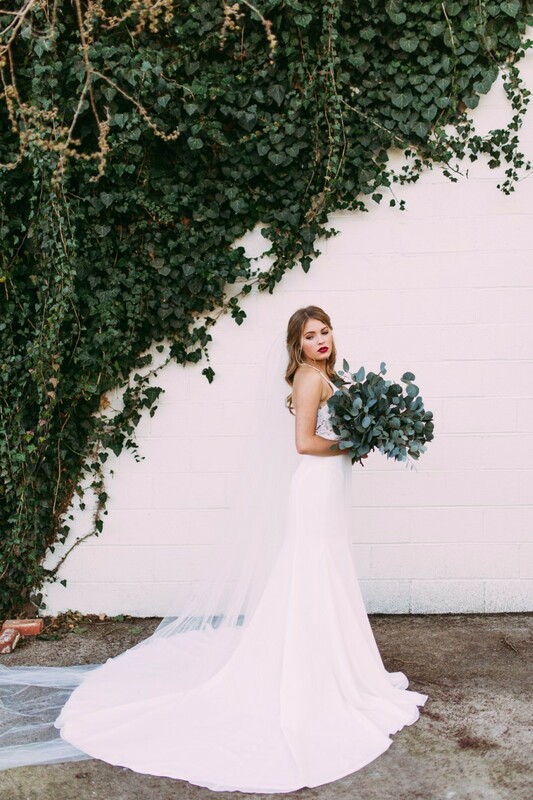 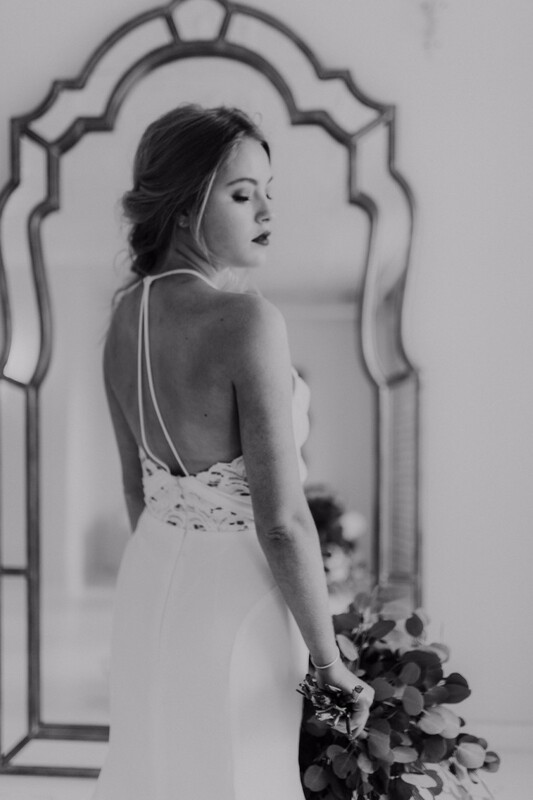 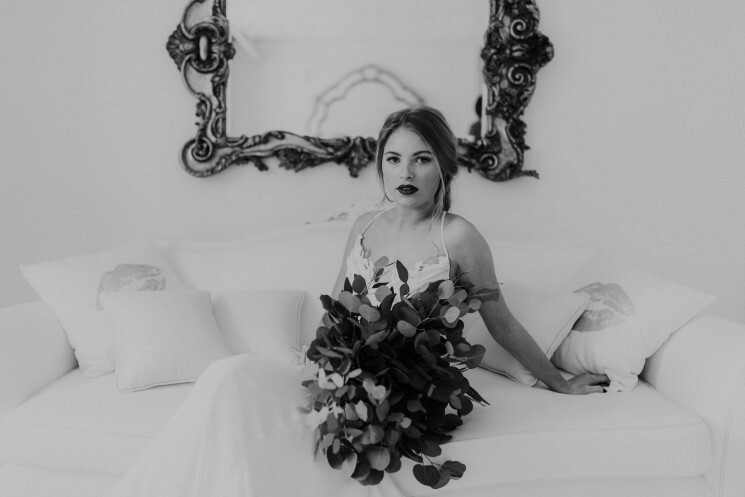 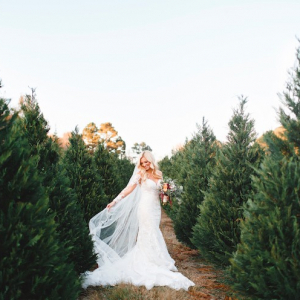 We love when photographers and vendors decide to color outside the lines during styled shoots. 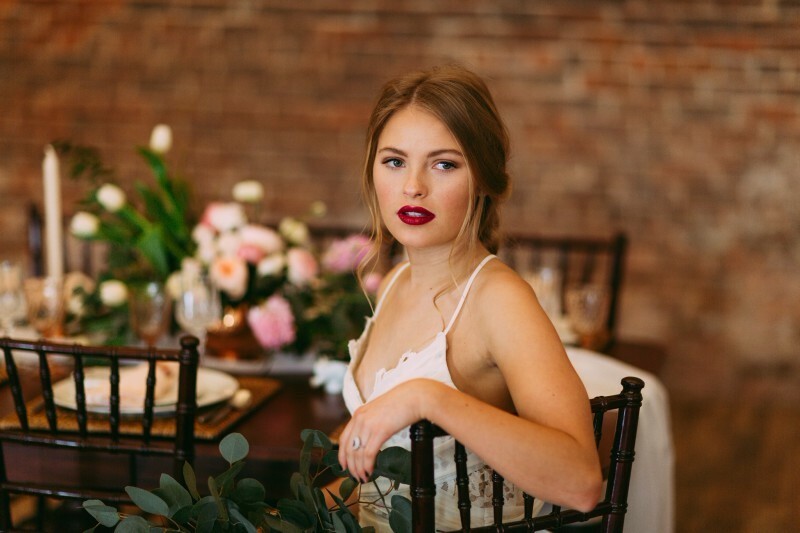 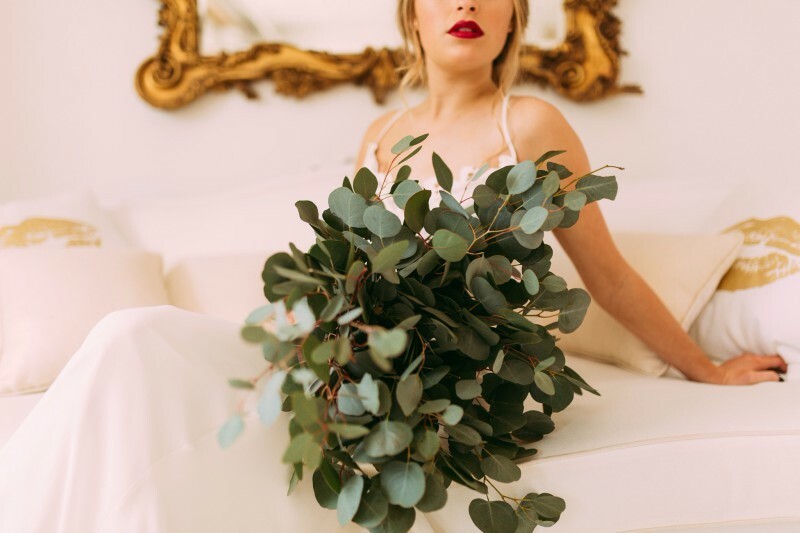 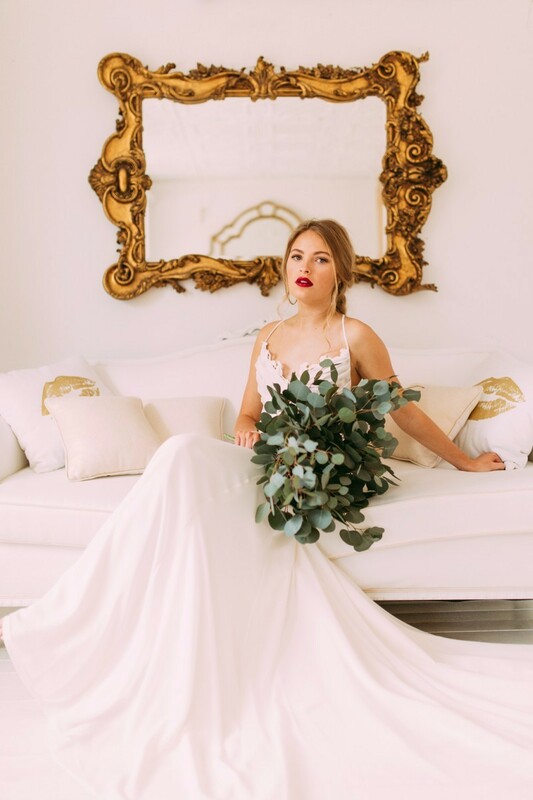 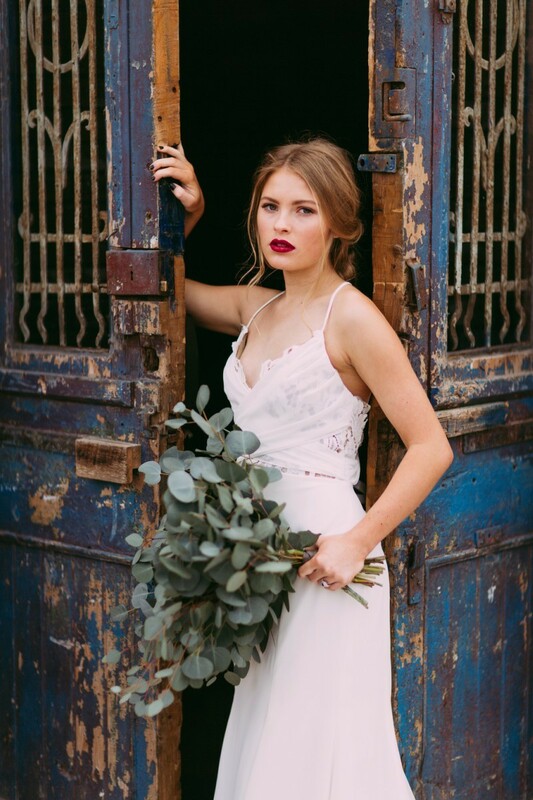 This beautiful bridal session styled shoot photographed by Jo Johnson is exactly that — one-of-a-kind. 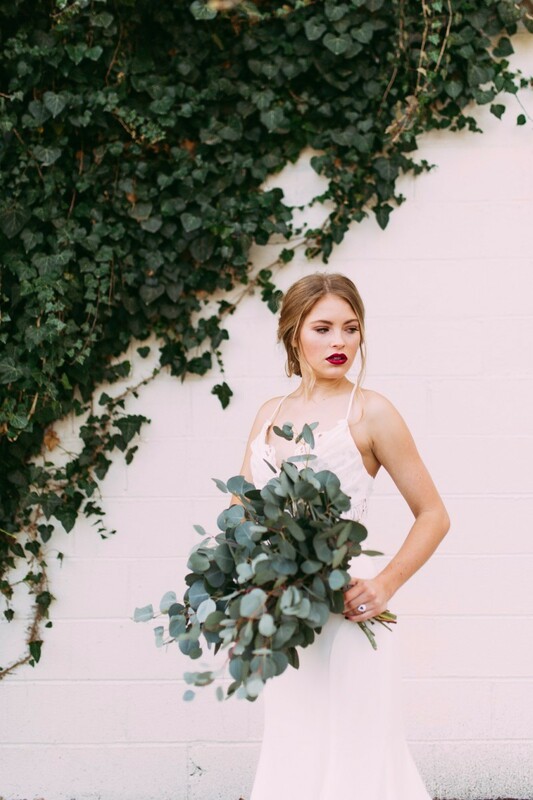 This vintage, romance-filled session is a real treat for the eyes.